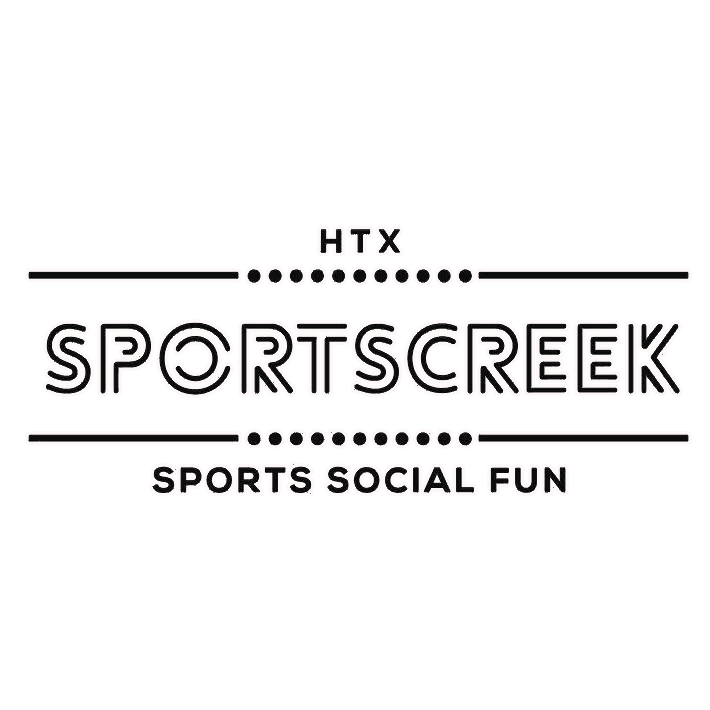 Sports Creek offers a sporting complex and bar area perfect for entertaining your guests and creating a unique outdoor event space. We have hosted a variety of events including: corporate events, field days, tournaments, training camps, birthdays & more! Start planning your next event by completing the form below, an Event Specialist will be contacting you soon.